This year, I've got the message loud and clear that as everyone comes under bigger and bigger financial pressure, they want help to cook tasty, nutritious food on a budget - so this book was born completely out of public demand. It draws on knowledge and cooking skills to help you make better choices, showing you how to buy economically and efficiently, get the most out of your ingredients, save time and prevent food waste. 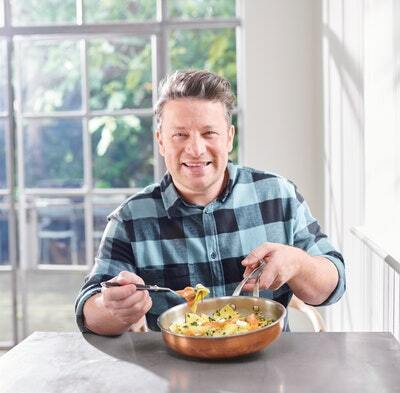 And there's no compromise - I'm talking big flavours, comfort food that makes you happy, and colourful, optimistic dishes. As well as that, every single recipe in the book is cheaper per portion than your average takeaway, so every choice is a great value choice. Our biggest luxury is knowledge, whether times are hard or not, so get kitchen smart and smash the recession. 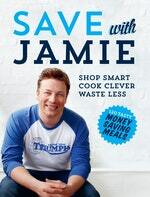 Try this free recipe from Save with Jamie by Jamie Oliver. 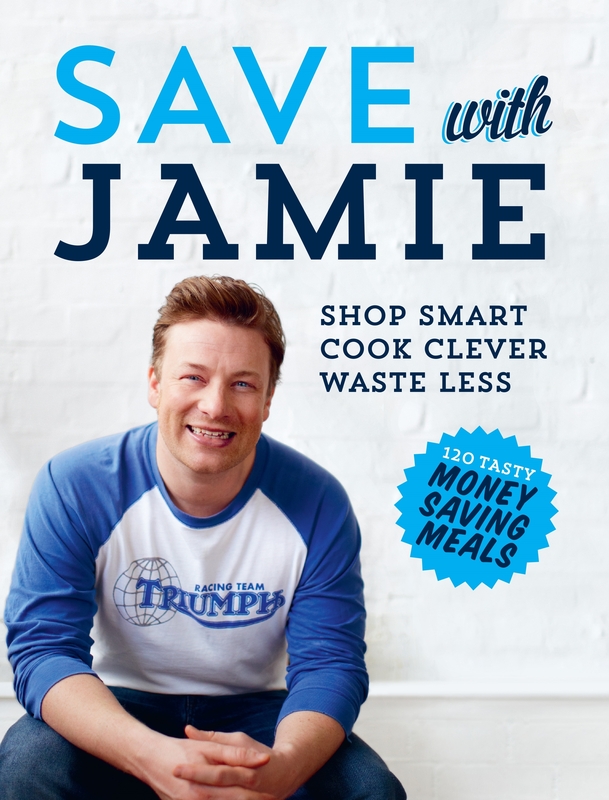 Love Save With Jamie? Subscribe to Read More to find out about similar books.